We will teach you to cook very spicy yellow curry with fish and other Southern style food. Arrive my apartment where is our cooking school. Let's try and guess your food is eatable or not. You may know Tom Yum Gung but Kaeng Lueng (Southern style yellow curry) will be your new experience. Because your teacher is the local cook. 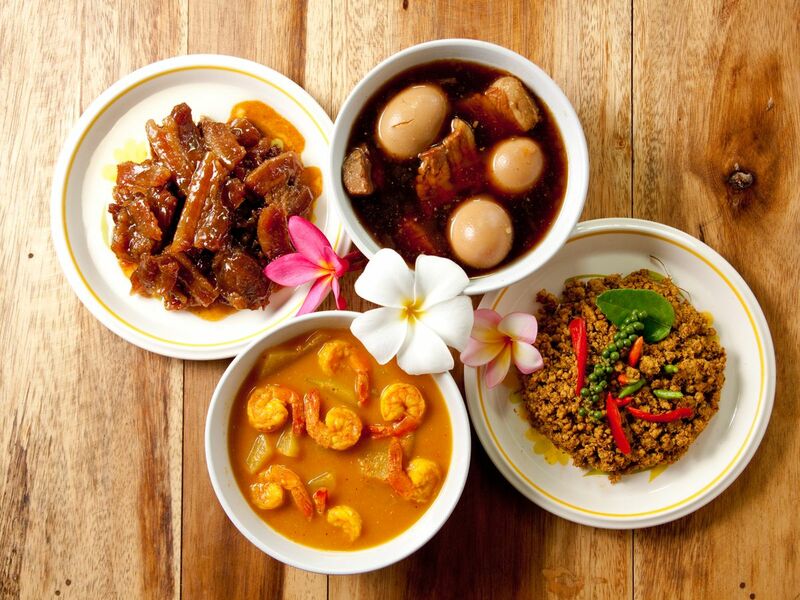 Learn About Thai Culture by Cooking Authentic Thai Food! Explore, Know More: See the Thai Wildlife at Phetchaburi!